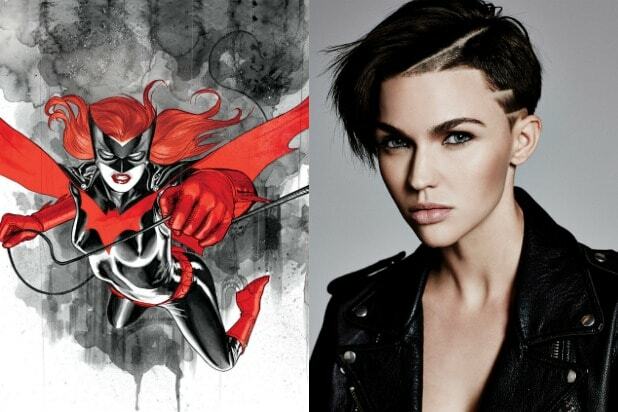 Your first look at Ruby Rose as Batwoman is finally here! 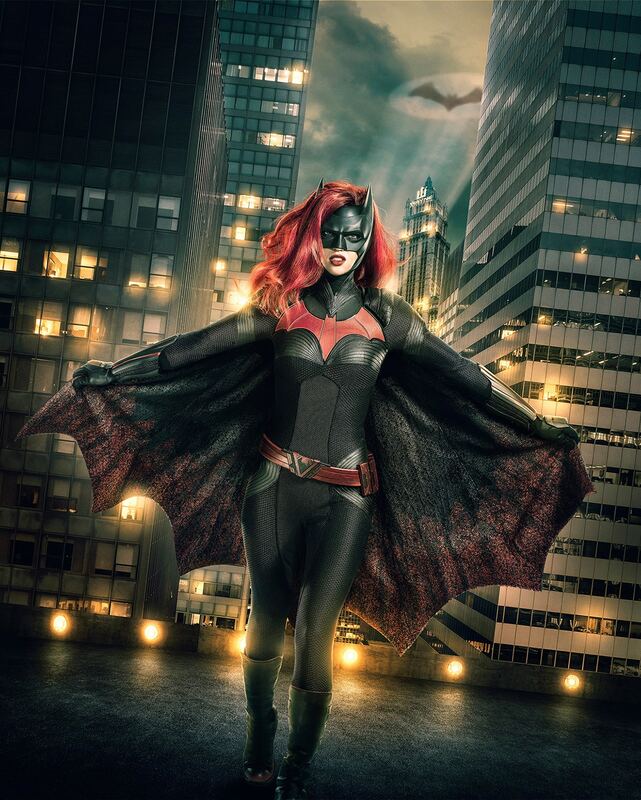 The CW released the first artwork of the “Orange Is The New Black” star in her new role as Kate Kane, aka Batwoman. The lesbian superhero character will be introduced in this year’s annual Arrowverse crossover. The network also announced that the crossover begins filming in Vancouver Tuesday. This year’s crossover, which will include Supergirl, The Flash, and Green Arrow, is titled “Elseworlds,” and will see the heroes heading to Gotham City. In addition to Rose’s Batwoman, “Elseworlds” will see the return of Tyler Hoechlin as Superman, introduce Jeremy Davies as Arkham Asylum Dr. John Deegan and Elizabeth Tulloch as Lois Lane. For all the other details we know so far about the crossover, head over here. 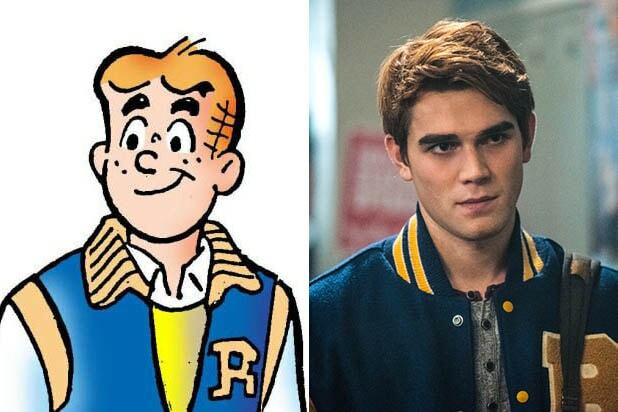 The three-day crossover event will cause a few shakeups to The CW’s regular schedule. “The Flash,” which usually airs on Tuesdays, will kick off the three-night crossover on Sunday, Dec. 9, followed by “Arrow” on its regular Monday night, and then “Supergirl” — which airs on Sundays this season — in a special slot on Tuesday. See the photo of Rose as Batwoman below. Her costume was designed by Colleen Atwood.